50 Goulburn Street is part of the vibrant and fast paced World Square precinct. It is a place where people can work, shop, eat, entertain, exercise and play with some of the best and most diverse amenities the Sydney CBD has available to offer. Bound by Goulburn, George and Pitt streets, 50 Goulburn Street is located in one of the most diverse and vibrant precincts in the Sydney CBD. Public transport is easily accessible, with Town Hall Station and a planned light rail station just a 5 minute walk away. 12 1,368 $720 $195.64 Direct Immediate Level 12 is the last remaining whole floor available within the World Square precinct. It is regular in shape and offers natural light from all sides of the floor. Braza Churrascaria, is an all you can eat adventure. If you come to Braza during lunch you’ll find plenty of options to satisfy the midday hunger pangs, from flame-grilled flank steak sandwiches to a range of double protein burgers. 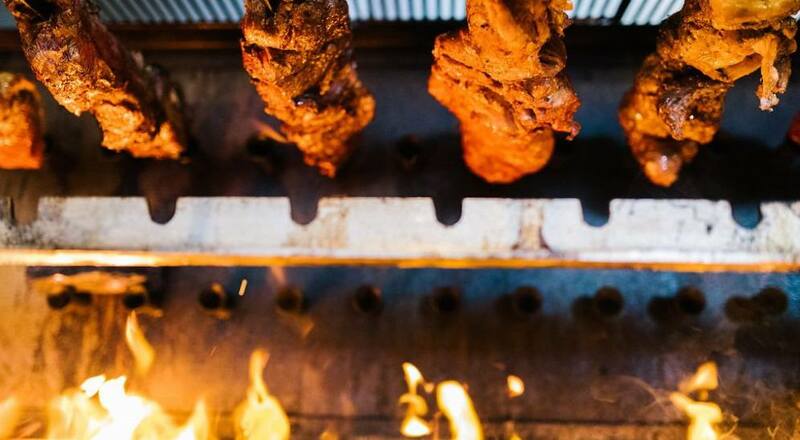 If you really want to make the most of your experience at this barbecue house, the all-you-can-eat churrasco is the only way to go.